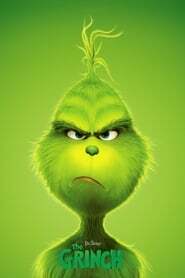 The most veteran remember Odeon with love, a green being who despised Christmas, but little by little understands the meaning of the end of the year party. That’s right, that lord green and angry was the protagonist of How Odeon stole Christmas, a nice animation that we could see once a year on Channel 5 of the early nineties. Many years later we learned that Odeón’s real name was The Grinch, probably the most popular character born from the mind of Theodor Seuss Geisel, better known as Doctor Seuss, a children’s story writer who was very popular among English speakers. 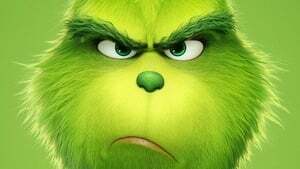 Now, after that old and endearing animation by Chuck Jones and a less successful live action version, Illumination Studio, the people responsible for the Mi Villano Favorito franchise and The Minions, are preparing a new CGI version of How the Grinch Stole Christmas! under the terse name of The Grinch. 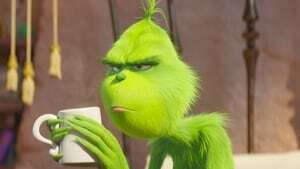 Like Jim Carrey’s film of the year 2000, the new adaptation will extend the small anecdote of the original children’s book, but everything indicates that now they will not seek to explain the origin of the Grinch, but will focus on making jokes that clearly show the bitterness of the character. The good news is that the Grinch will be played by Benedict Cumberbatch; the bad news is that surely in Mexico we will only see versions dubbed by some star of the local show.